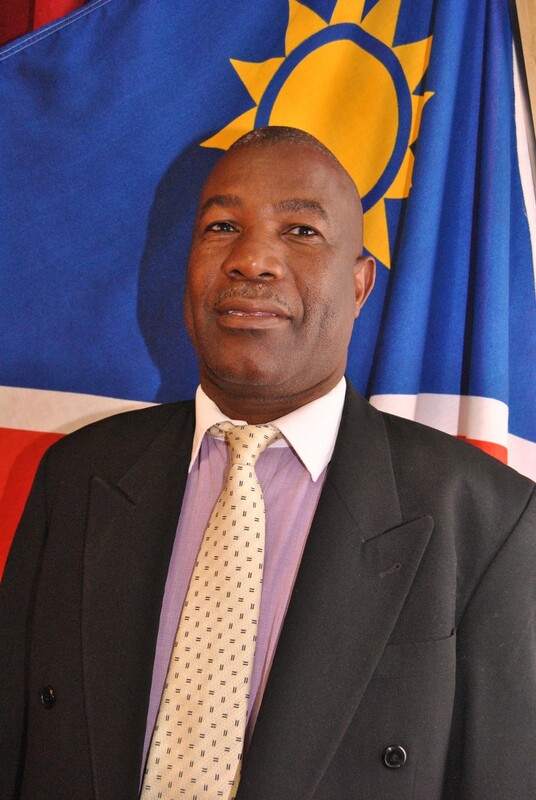 The Luderitz Town Council consists of seven (7) Councillors who are elected every 5 years in terms of their political party affiliation by the citizens living in Luderitz for at least twelve (12) months. Office bearers namely the Mayor (Chairperson), Deputy Mayor (Vice-Chairperson) and the three (3) Management Committee Members are elected by the full council on an annual basis. The Mayor and Deputy Mayor are ad hoc members of the management committee but have no voting rights. The Chief Executive Officer reports to the Management Committee and the office consists of a Personal Assistant and the Public Relations Officer. The Municipality consists of three (3) departments namely Finance, Administration and HR, Economic Development and Community Affairs and Infrastructure and Technical Services. The three heads of departments are titled Senior Managers and reports directly to the Chief Executive Officer. Office bearers are elected during Regional and Local Authority Elections, held every five years. These elections are based on the party-list system, where residents vote for the political party of their choice. The participating parties field and rank their candidates for office bearers during the election campaign. Parties designate their top candidates to represent the party on the municipal councils in proportion to their number of seats. The swearing-in of the new office bearers are presided and ratified by a magistrate. To be a Municipal Councillor does not require any special qualifications, except being on the top 10 list of a political party (that as gained a seat on the council) as well the conviction, dedication and passion to bring about development and upliftment for the benefit of Walvis Bay and its residents. The various councillor portfolios (Mayor, deputy mayor etc) are nominated and voted among the office bearers themselves annually. A councillor can therefore be elected as Mayor and may serve in that position for a number of years if he or she is re-elected. These proceedings are carried out during a public council meeting.